We have an abundant variety of plants in Wolf Bay Watershed. 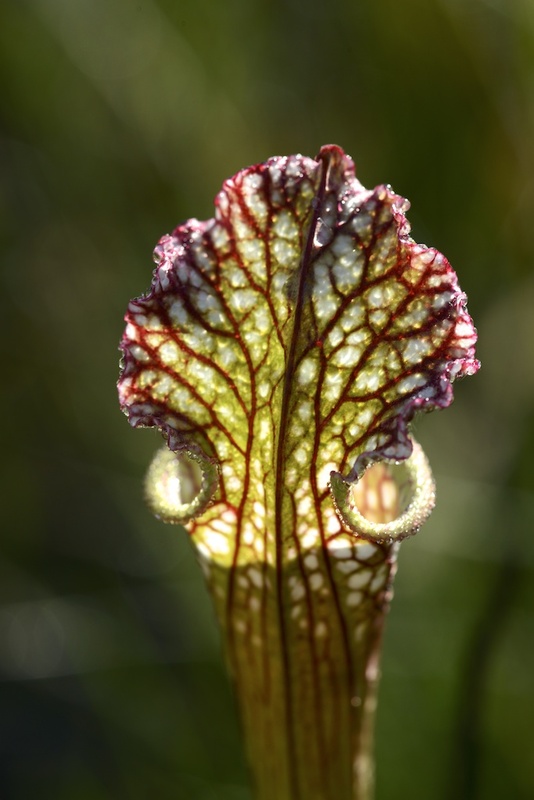 Some of our most unique plants can be found in Graham Creek Nature Preserve where we find bog habitat. 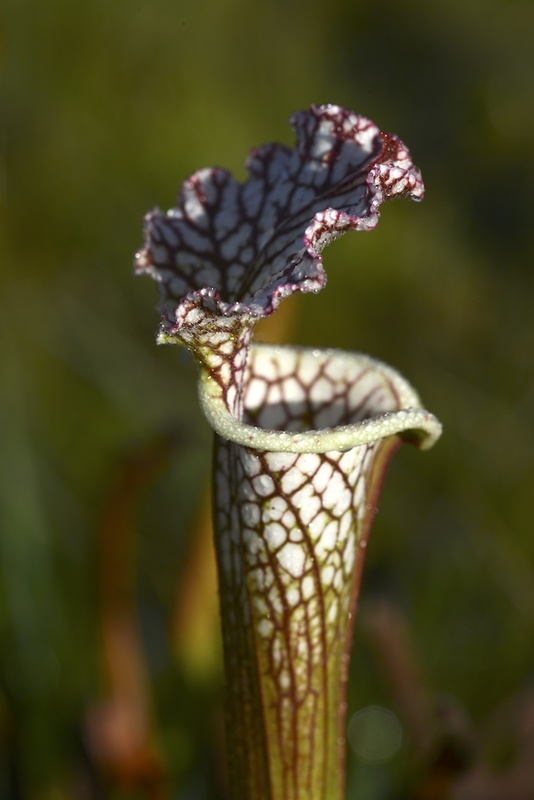 These carnivorous plants thrive in the fragile soil of the bog. They capture and digest insects and other small creatures to gain a portion of their required nutrients. 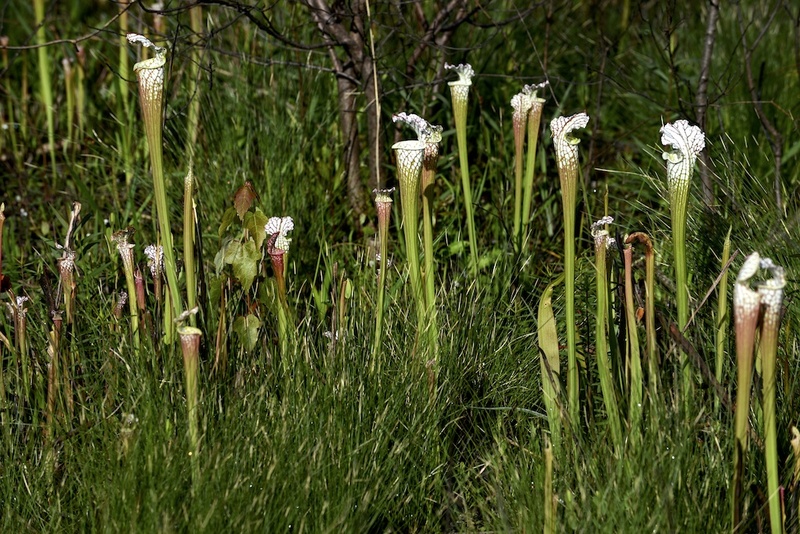 The unique bog plants have adapted to poor soil conditions by their carnivorous ways. Bog plants are very fragile as is the soil where they grow. Footprints and foot traffic can compress the soil and cause damage so please use care when you find them.